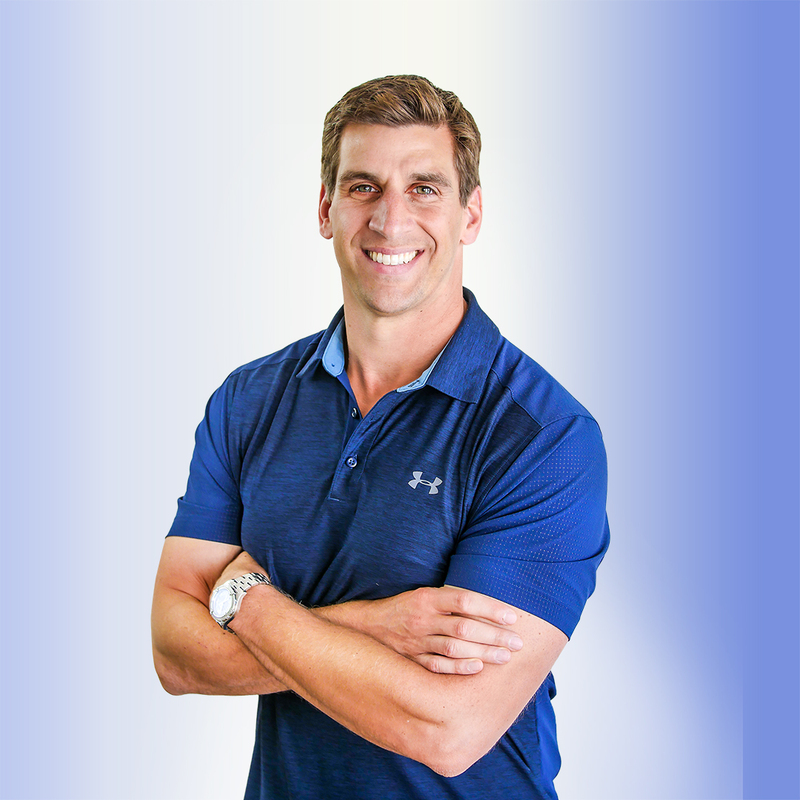 Dr. Mohr was the consulting Sports Nutritionist for the Cincinnati Bengals and University of Massachusetts Athletic Program and his expertise has offered him the opportunity to speak at the White House, the CIA and to audiences in over 10 countries and almost all 50 states. He often appears on TV as a nutritional guest expert, including an appearance with Chef Emeril Lagasse, CBS’s ‘The Talk’ and another on the Montel Williams Show. He was the nutrition consultant and expert for the NY Times Bestseller, “LL Cool J’s Platinum Workout” and worked closely with Fitness Celebrity Denise Austin & Mario Lopez, to write the nutrition sections for their books. 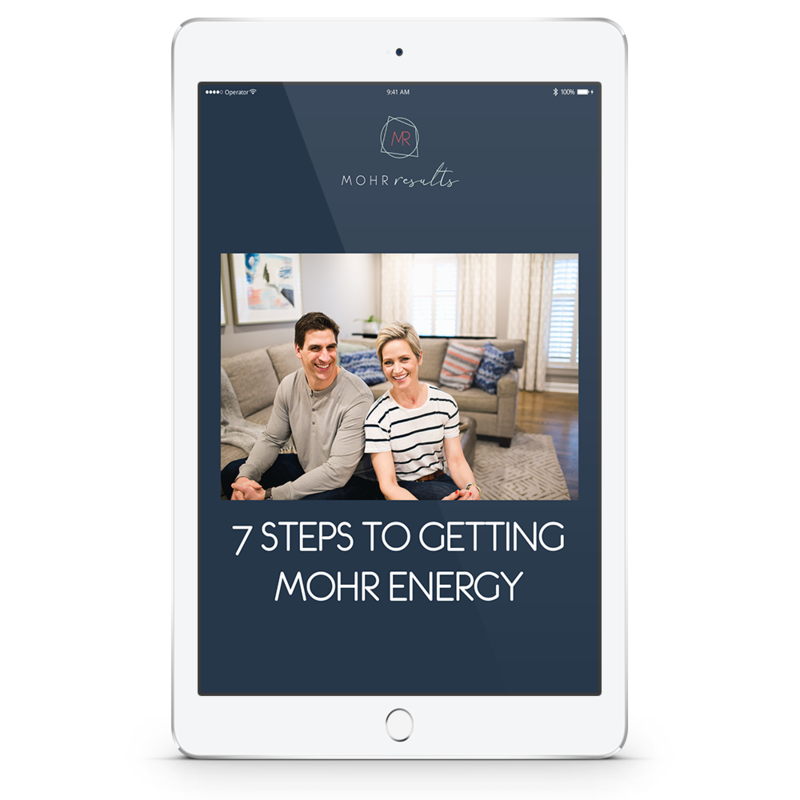 Dr. Mohr has Bachelor and Master of Science degrees in Nutrition from The Pennsylvania State University and University of Massachusetts, respectively. He earned his PhD in exercise physiology from the University of Pittsburgh and is a Registered Dietitian. 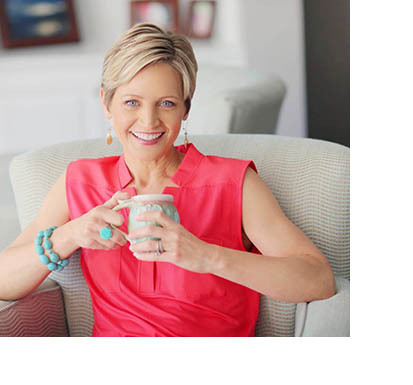 Kara Mohr, PhD is an internationally recognized dynamic keynote speaker who is known for her expertise and experience in the areas of behavior change, exercise and mindset. Kara began her career in academics and has held faculty positions at the University of Louisville, the University of Pittsburgh and Eastern Michigan University. As a well regarded weight loss researcher during her time in academics, she was named one of the Top Weight Loss Doctors in the country by Prevention Magazine. After leaving academics, she and Chris started and ran what was ranked the #1 fitness boot camp in Louisville for each of the 6 years they owned it. Kara now continues to lecture internationally and is a regularly sought after expert source by national publications including the New York Times, Fitness, Health, Self, and more. She has a Bachelor of Science degree in Psychology from The Pennsylvania State University, and a Master of Science and PhD in Exercise Physiology from the University of Pittsburgh.